The RNA secondary structure prediction, or RNA folding, is a compute-intensive task that is used in many bioinformatics applications. Developing the parallelism of this kind of algorithms is one of the most relevant areas in computational biology. 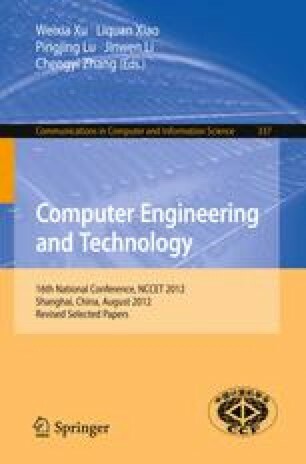 In this paper, we propose a parallel way to implement the Nussinov algorithm on hardware. We implement our work on Xilinx FPGA, the total clock cycles to accomplish the algorithm is about half of using software in serial way, and we also partly resolve the limitation of fixed length requirement of existing hardware implementation with an efficient resource usage.